It’s Friday, March 22, 2019. Let’s start here. While awaiting the release of special counsel Robert Mueller’s report, a letter written by Deputy Attorney General Rod Rosenstein offers clues on what not to expect: condemnation of President Donald Trump. In a 12-page letter to Senate Judiciary Committee Chairman Chuck Grassley last June, Rosenstein said it was important for the Department of Justice to protect those who aren’t prosecuted from being unfairly disparaged, taking issue with former FBI Director James Comey’s public criticism of Hillary Clinton in 2016. Sources familiar with the Russia probe tell ABC News not to expect any more indictments, including Trump, close associates or his family. 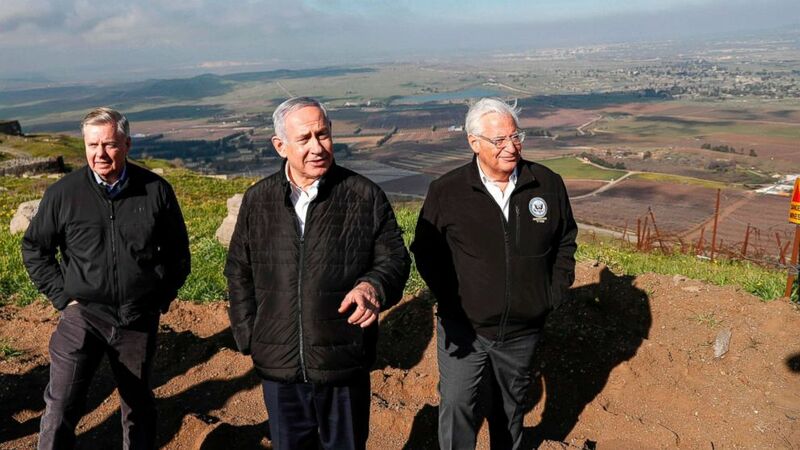 The president changed decades of Middle East policy on Thursday by announcing U.S. support for Israel’s sovereignty over the Golan Heights, a mountain range Israel captured from Syria in 1967. Trump’s move is a “win on a silver platter” for Israeli Prime Minister Benjamin Netanyahu, who’s facing a tough re-election battle amid fraud and bribery charges, but it slams shut the door on a peace deal with Syria, says ABC News’ Jordana Miller, reporting from Jerusalem. 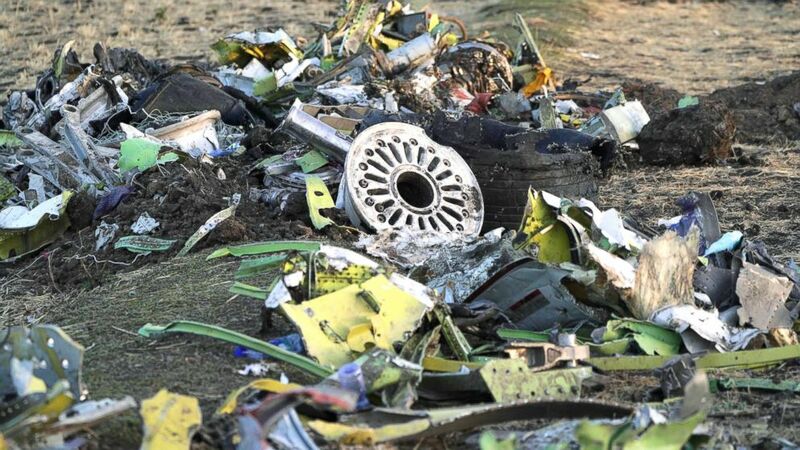 As Boeing races to finish a critical software update for the grounded 737 Max 8, The New York Times reported that the two ill-fated jets in Ethiopia and Indonesia didn’t have key safety features — because they cost extra. The 737 Max 8 has a sensor on each side of the cockpit to indicate whether the jet is level, and Boeing’s anti-stall system only relies on one of the sensors to provide data. Airlines can pay for an add-on that shows readings from both sensors, as well as a light in the cockpit that indicates whether the sensors disagree. But would those features have saved either plane? Experts say it’s unlikely, according to ABC News Senior Transportation Correspondent David Kerley. (Jemal Countess/Getty Images) Parts of the landing gear lay in a pile after being gathered by workers during the continuing recovery efforts at the crash site of Ethiopian Airlines flight ET302 on March 11, 2019, in Bishoftu, Ethiopia. 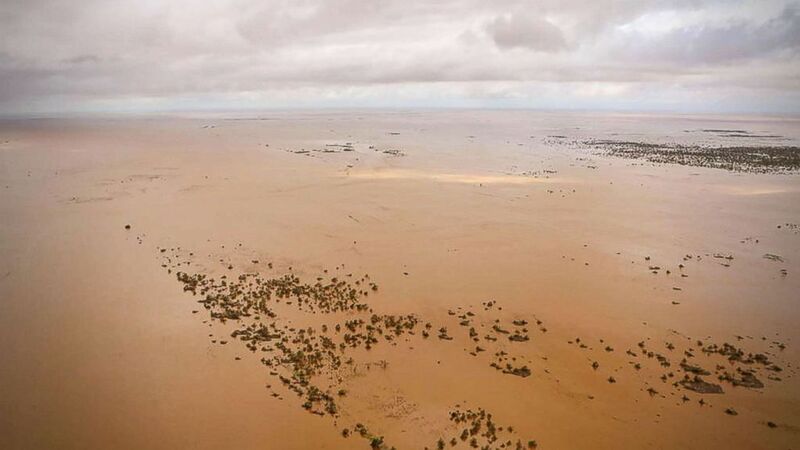 Torrential rain and floods are hampering rescue efforts for thousands of people stranded in Mozambique after a deadly tropical cyclone. “Over a week since the cyclone first hit, the floodwater is continuing to rise, and there is a real sense of a race against time here, frantically trying to get aid to people,” ABC News Senior Foreign Correspondent Ian Pannell reports from Africa. (Adrien Barbier/AFP/Getty Images) An aerial view shows the flooded plane surrounding Beira, central Mozambique, March 20, 2019, after the passage of cyclone Idai. ‘I don’t expect decency from the Trump family’: Meghan McCain opens up about speaking out. ‘For five days in October 2018, Cesar Sayoc rained terror across the country’: The Trump fanatic accused of mailing letter bombs to prominent Democrats pleads guilty in federal court. ‘This particular video did not trigger our automatic detection systems’ Facebook says its artificial intelligence failed in blocking a first-person video livestreamed by last week’s New Zealand shooter. ‘The beer was laced with a drug, and after that point, the rest of the night became a blur’: Two JetBlue pilots are accused of sexual assault. We’re keeping an eye on Wayne Messam (the Florida mayor running for president): At FiveThirtyEight, we’re still figuring out how to define who is and isn’t a “major” candidate (those kind of classifications are inherently a little arbitrary anyway). And we’ll be keeping a close eye on Messam’s candidacy to see whether pollsters begin to include him in polls (he has not been tested in a single one to date), whether he earns any high-profile endorsements and whether he attracts enough donors to qualify for the first two Democratic primary debates. Late on a May night in 1983, Diane Downs sped into an emergency room dropoff in Springfield, Oregon, with a horrifying story to tell. Her three small children, Christie, 8, Cheryl, 7, and Danny, 3, were inside her blood-soaked car, shot at close range. 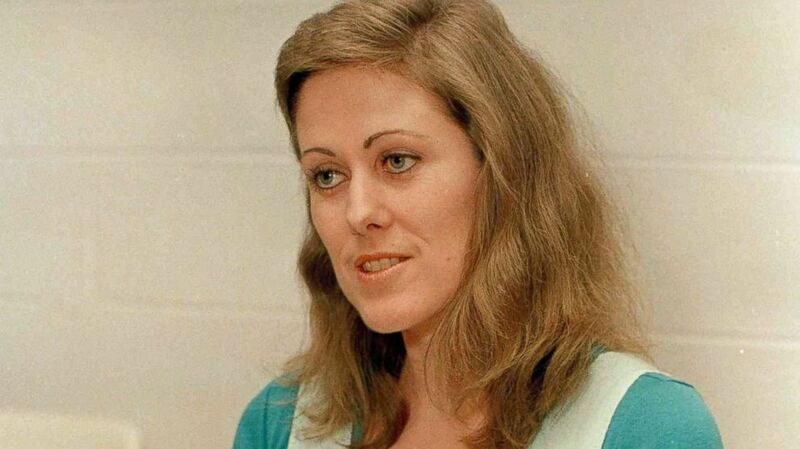 (Peter Cannata/AP, FILE) Elizabeth Diane Downs talks about her conviction for killing her 7 year old daughter and wounding two of her other children in Springfield, Ore., during an interview at the Correctional Institute for Woman in Clinton, N.J., March 12, 1989. Hospital employees quickly determined Cheryl was already dead, while Christie and Danny were clinging to life. Downs had also been shot, in the left forearm, though her wound wasn’t life-threatening. When police arrived at the scene, Downs, 27 at the time, told them a bizarre story. Police said she claimed she’d been flagged down on a dark, deserted road by a bushy-haired stranger who tried to take her car and then attacked them. On Feb. 28, 1984, nine months after the shootings, Downs was arrested and charged with one count of murder and two counts of attempted murder. When Downs went on trial in May of that year, she was pregnant again. Her daughter Christie, who survived the shooting along with Danny, took the stand and testified against her mother. Downs was found guilty on all charges in June 1984 and sentenced to life in prison, plus 50 years. Prior to reporting to prison, she gave birth to a baby girl. 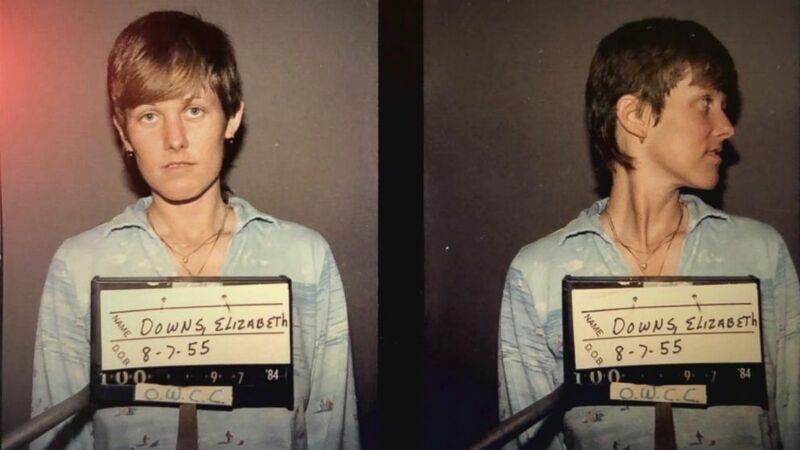 A few years later, Downs escaped from prison. She’s been called “evil” and “the devil” – A mother who did the unthinkable. As Diane Downs comes up for parole next year, her daughter speaks out. New interviews and details – Tonight at 9/8c on ABC. Watch the rest of the story unfold tonight on “20/20,” beginning at 9 p.m. EDT on ABC.